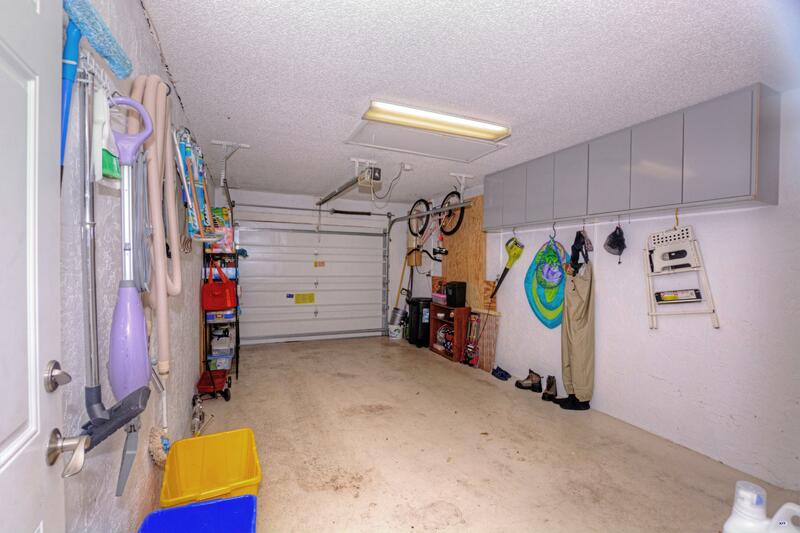 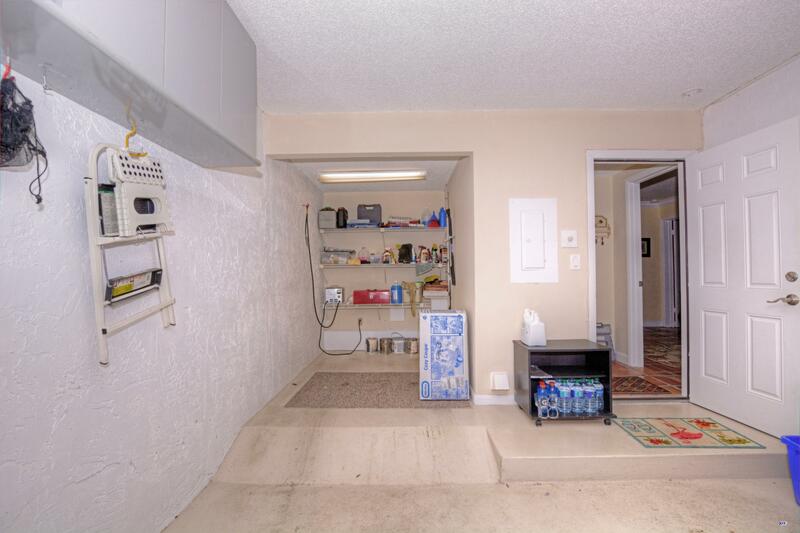 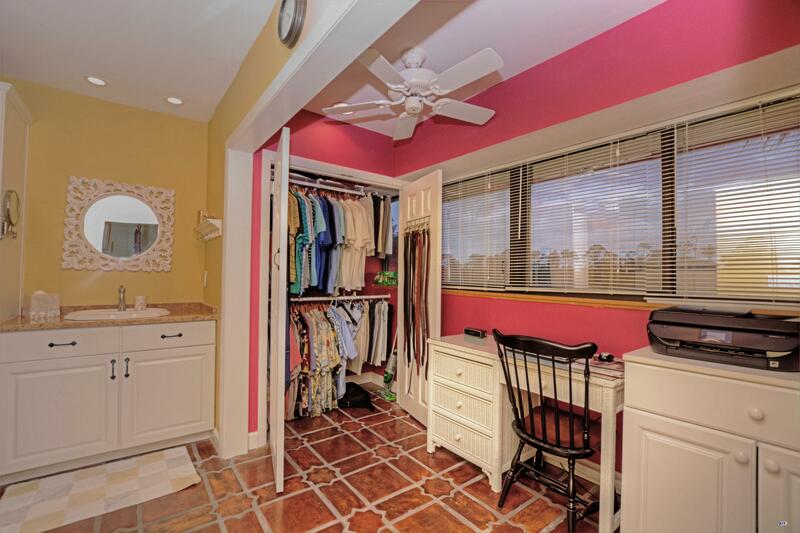 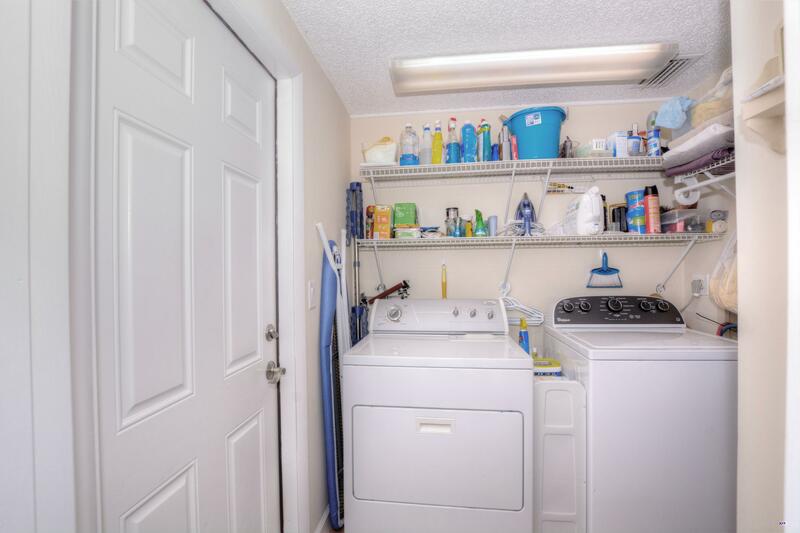 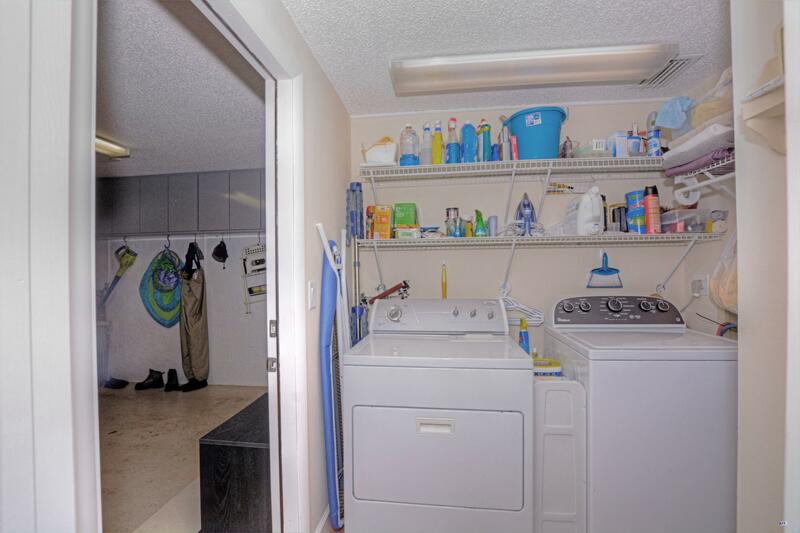 THIS IS A MUST SEE AND MOVE IN READY UNIT. 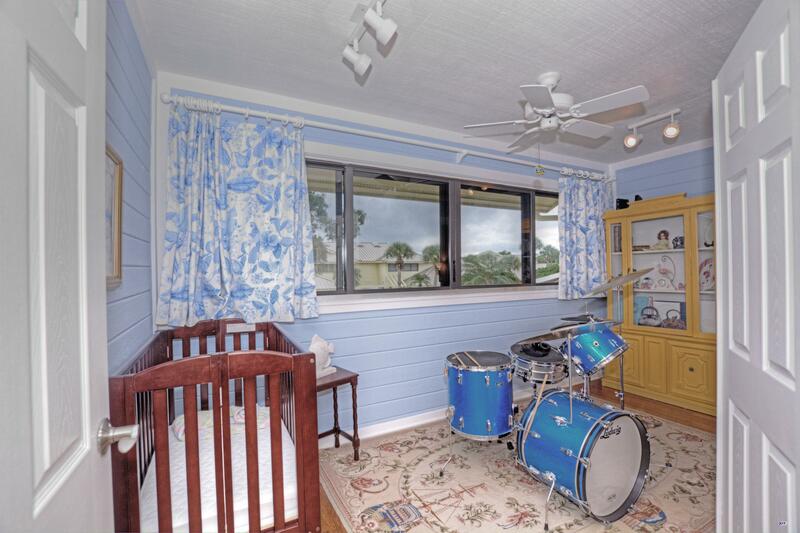 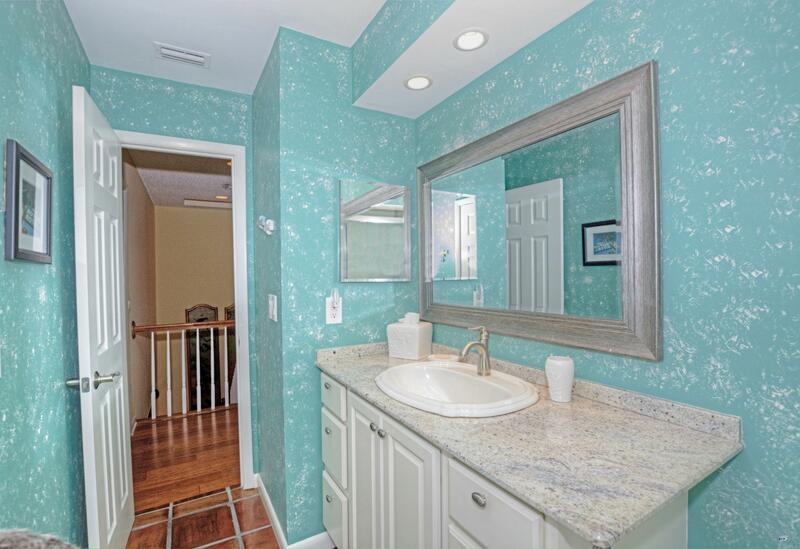 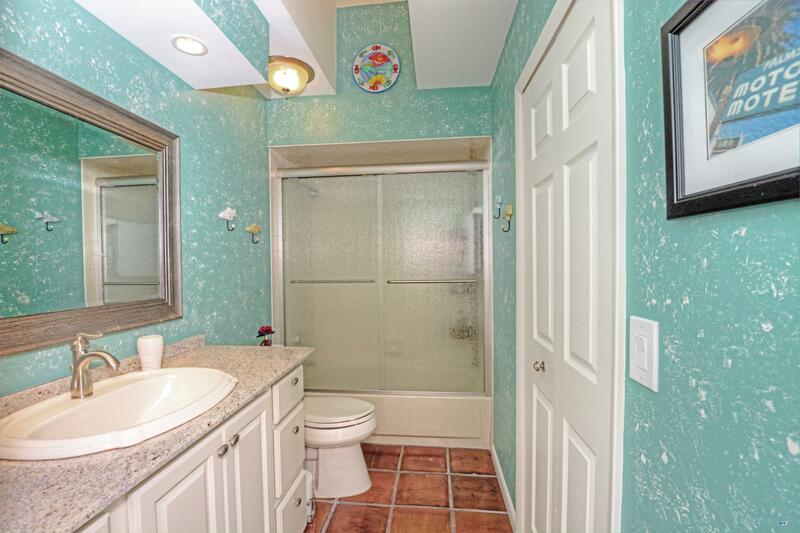 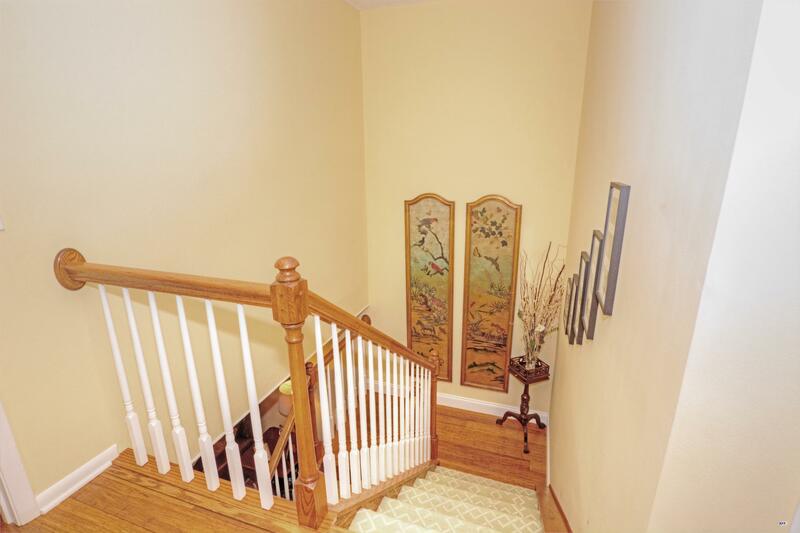 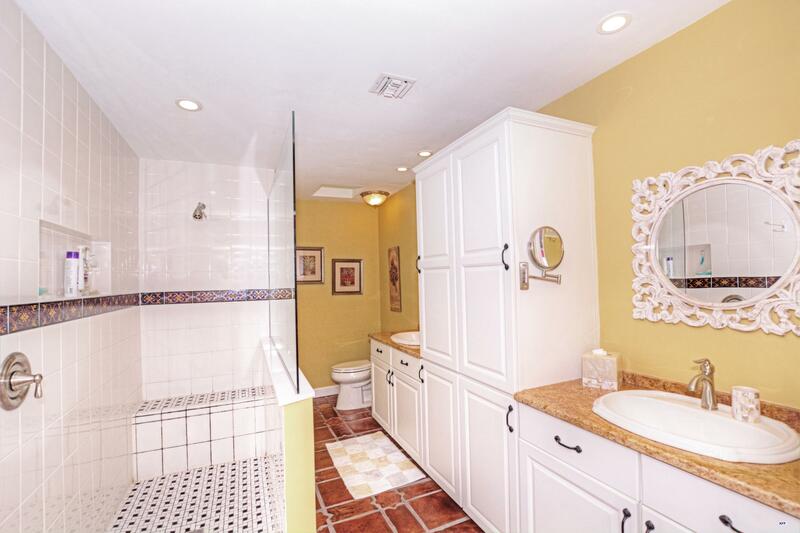 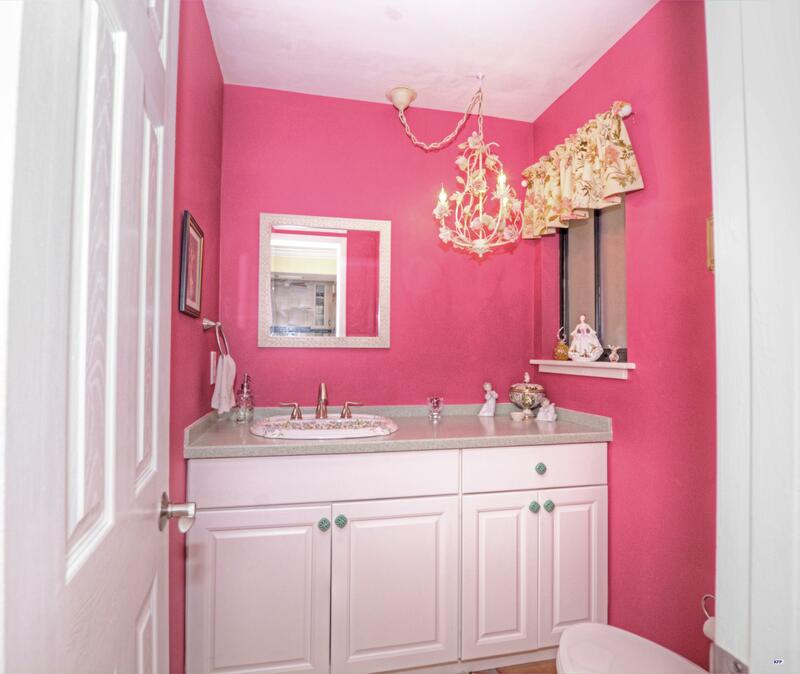 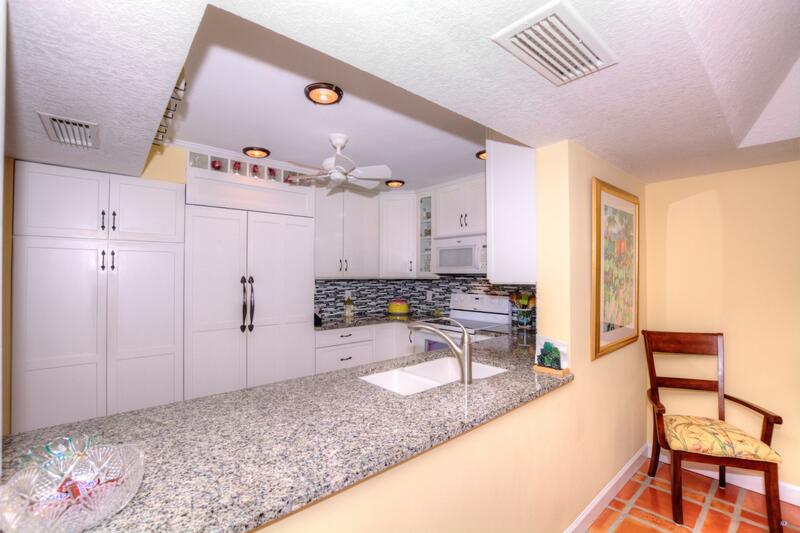 THIS CONDO HAS BEEN TOTALLY UPDATED WITH BEAUTIFUL FINISHES. 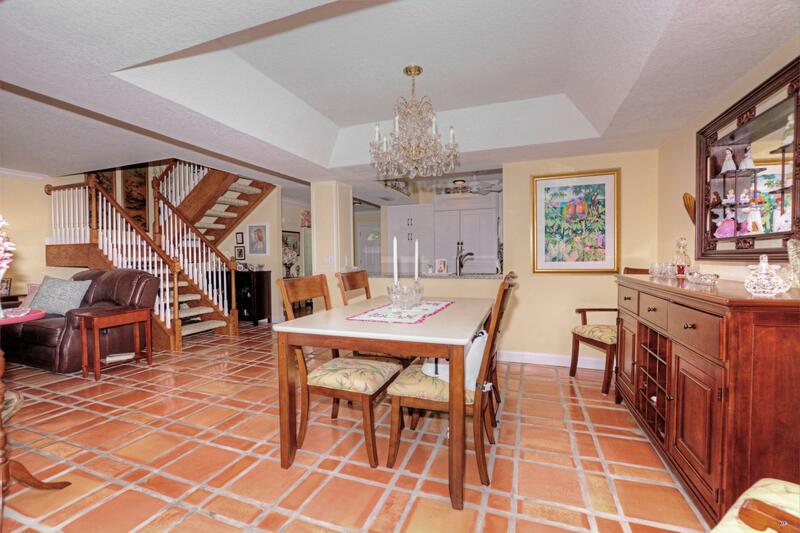 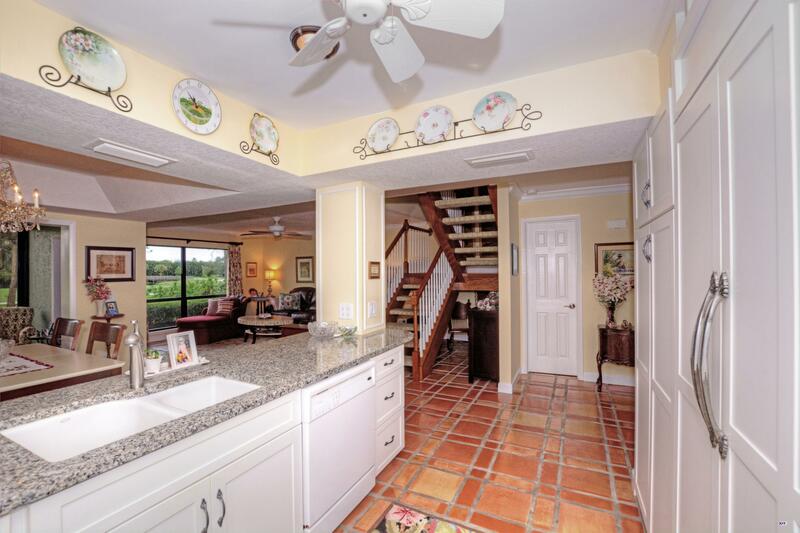 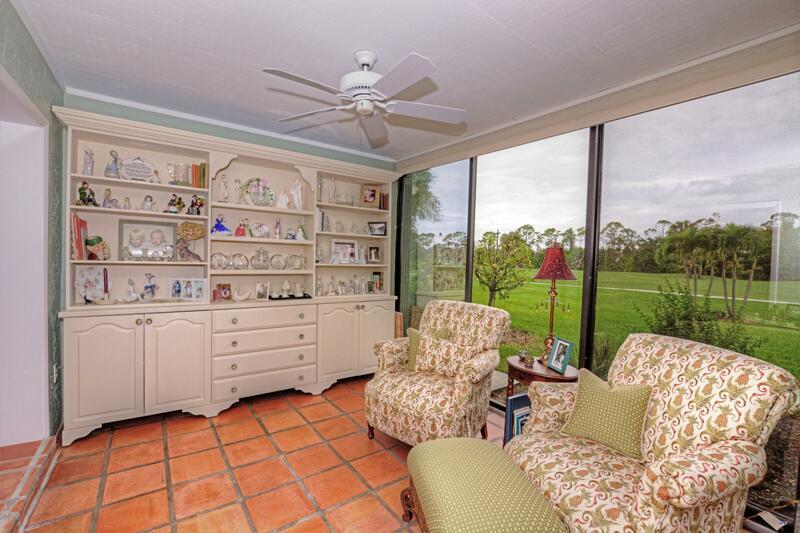 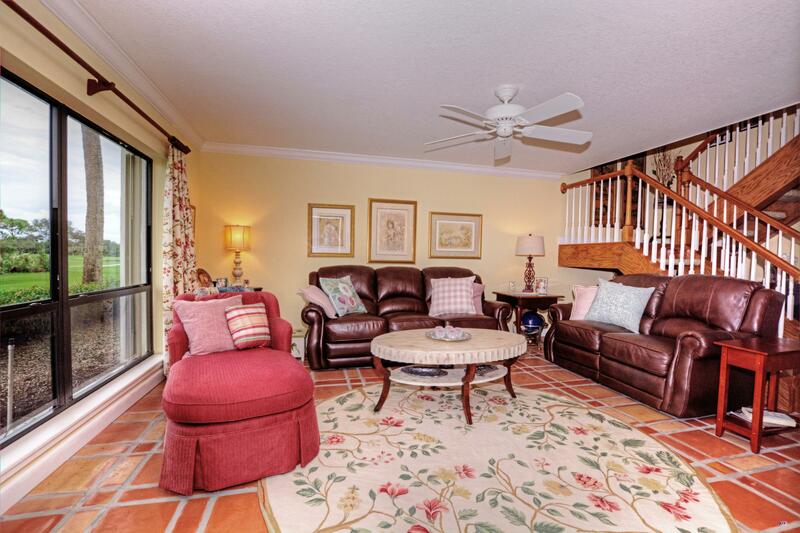 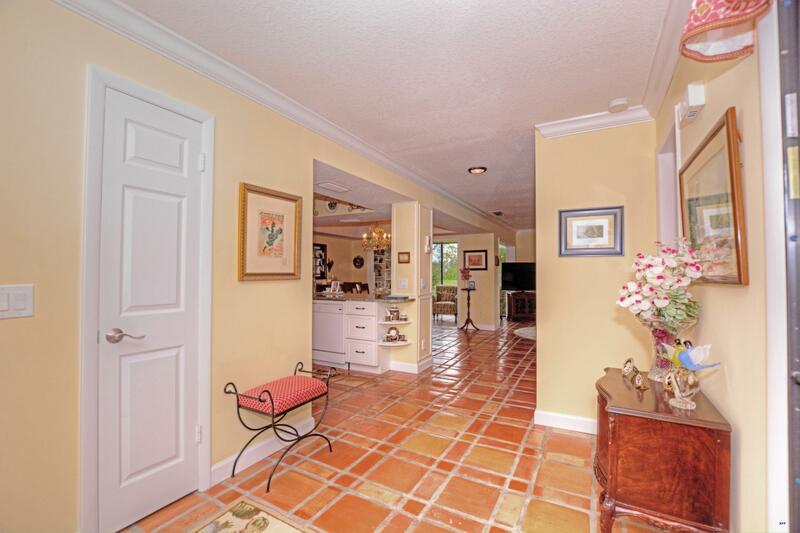 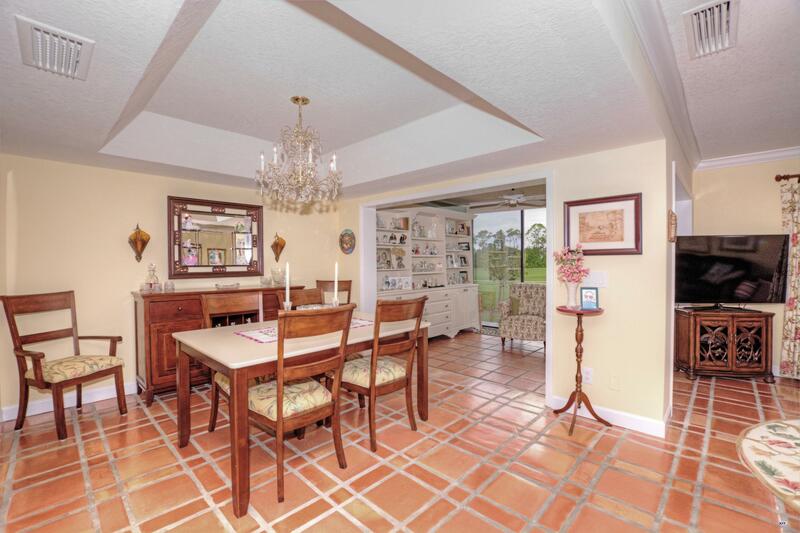 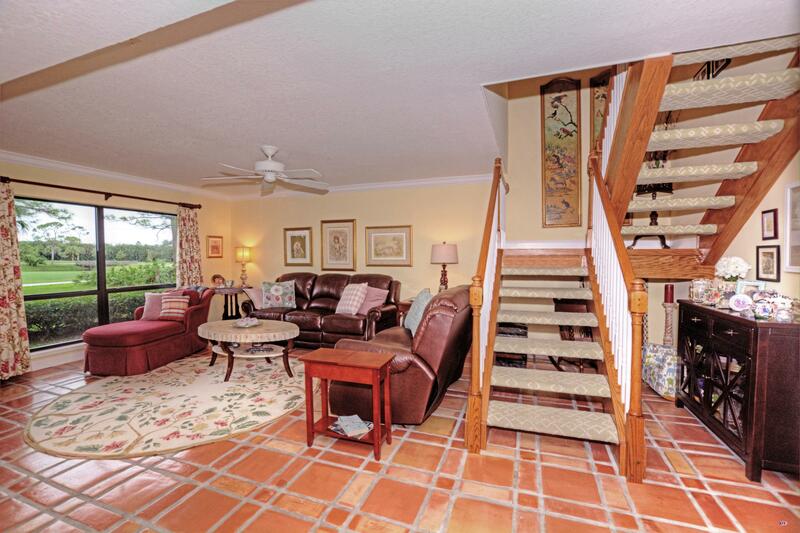 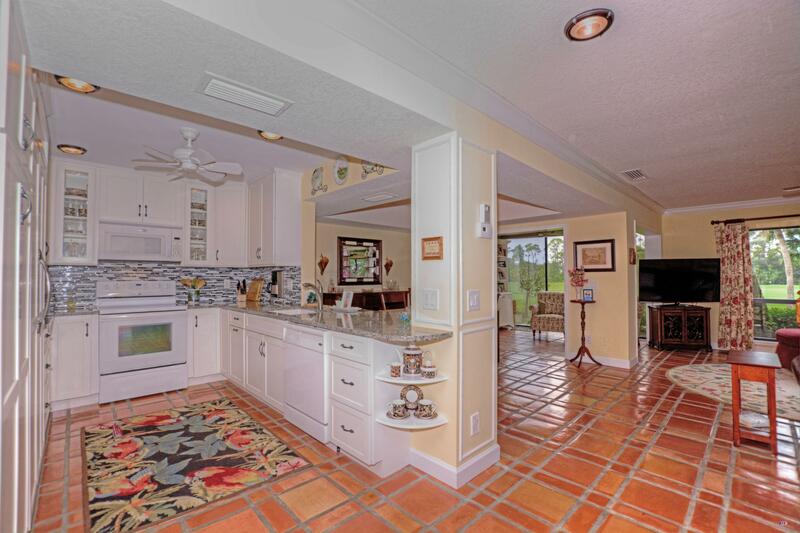 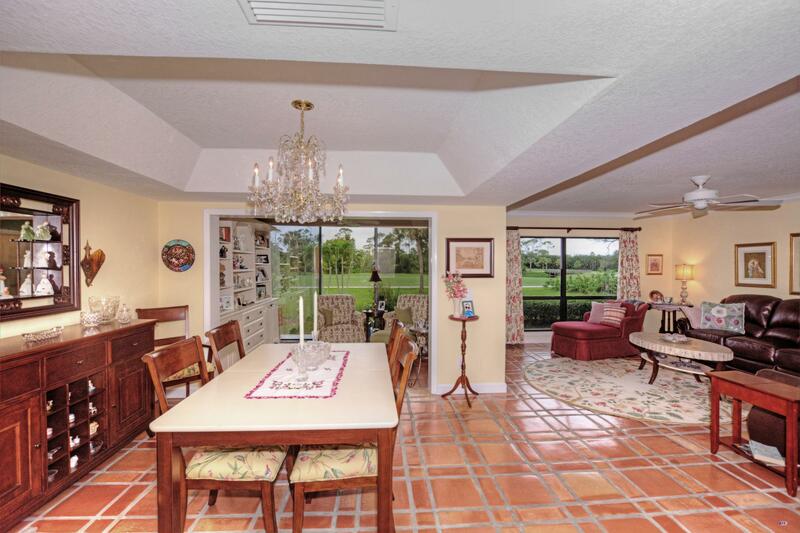 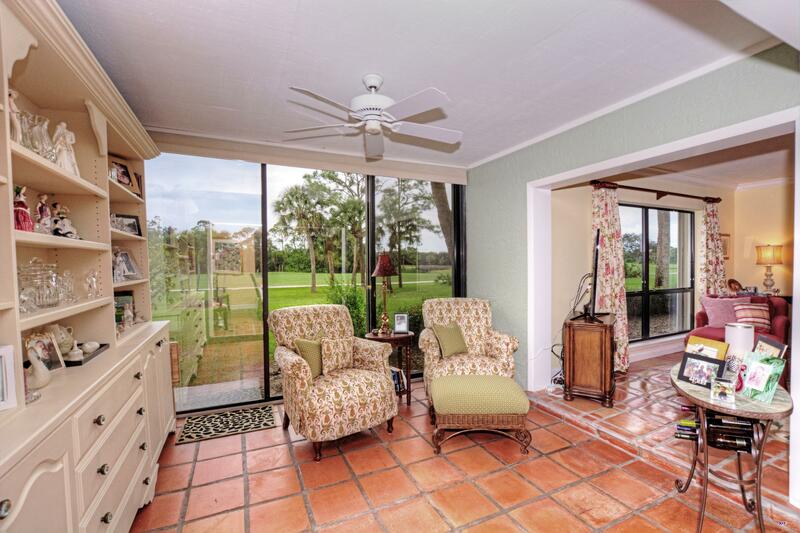 UPON ENTRY YOU SEE THE SOFT FLOW OF TERRACOTTA FLOORS THROUGHOUT THE UPDATED KITCHEN AND LIVING AREA THAT OVERLOOKS THE 11TH FAIRWAY OF THE CHAMPIONSHIP DESIGNED GREEN COURSE. 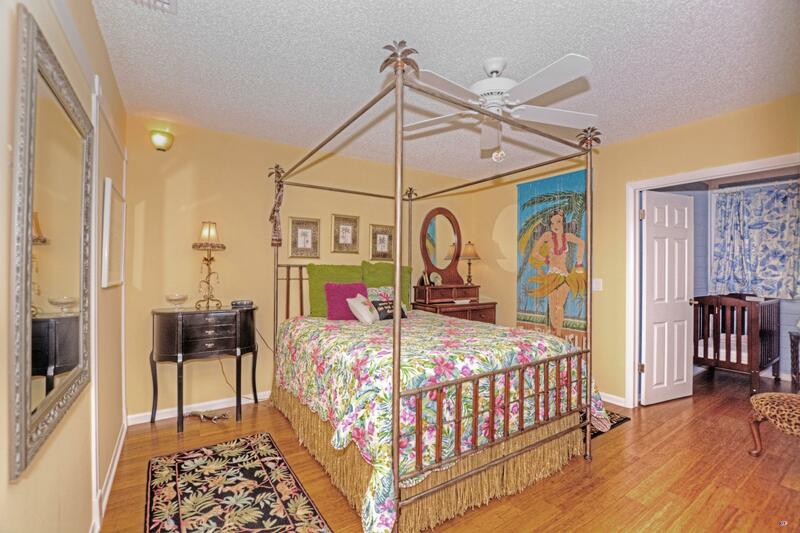 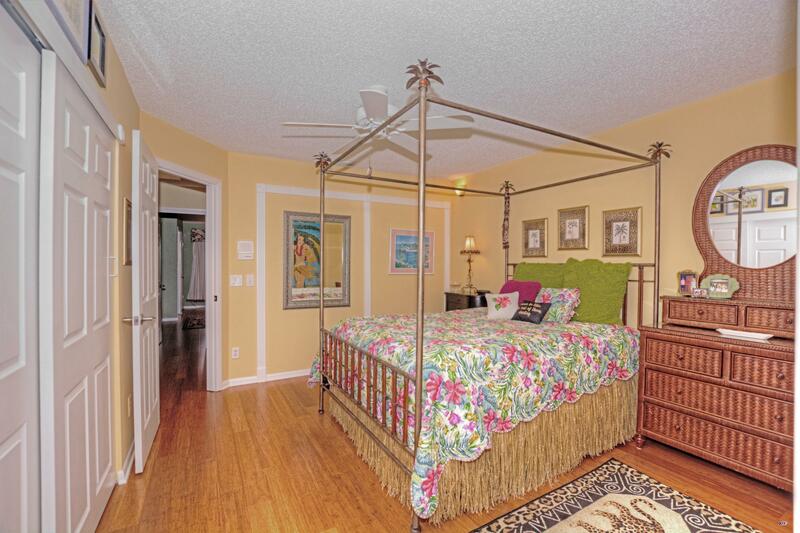 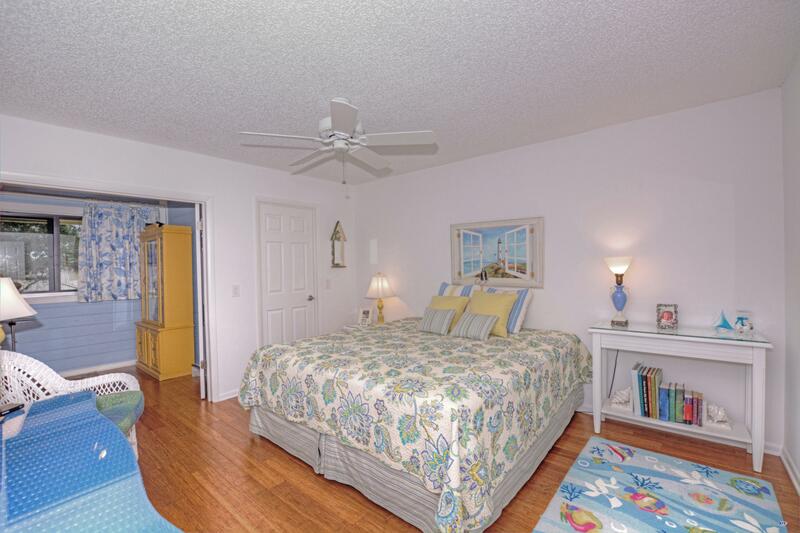 THE UPSTAIRS AREA HAS BAMBOO FLOORS, UPDATED GUEST BATHROOM, 2 BEDROOMS AND A REMODELED MASTER SUITE THAT OVERLOOKS THE GOLF COURSE. 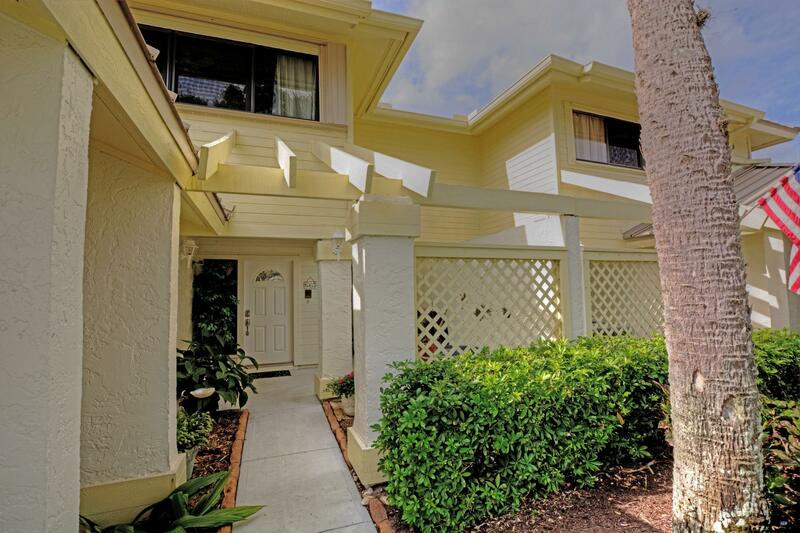 THIS IS A GREAT OPPORTUNITY TO OWN AN UPDATED CONDO AND ENJOY THE LIFESTYLE YOU DESERVE IN MARINER SANDS. 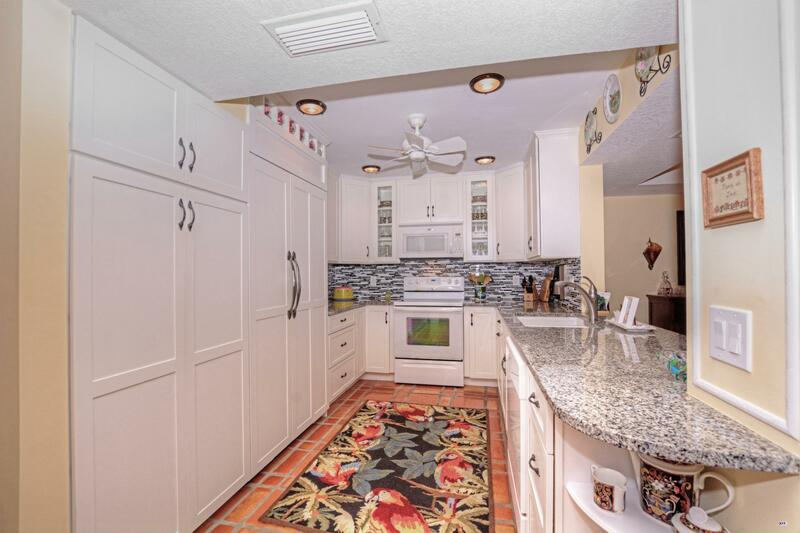 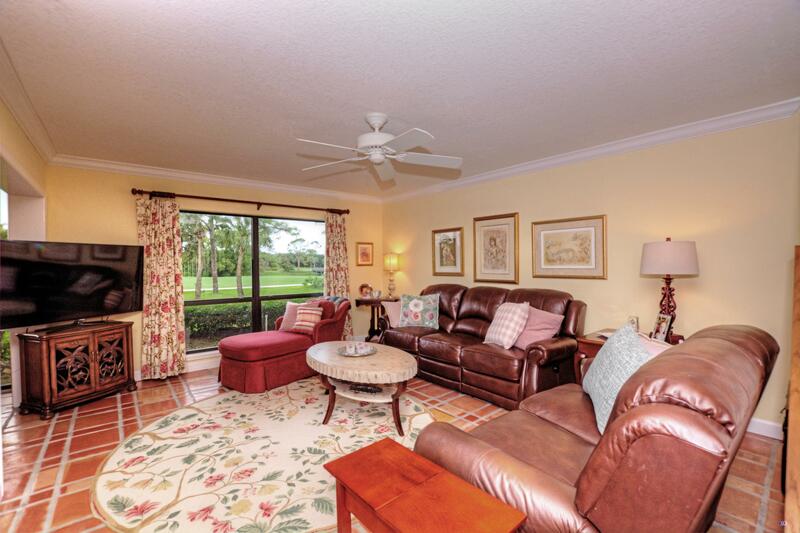 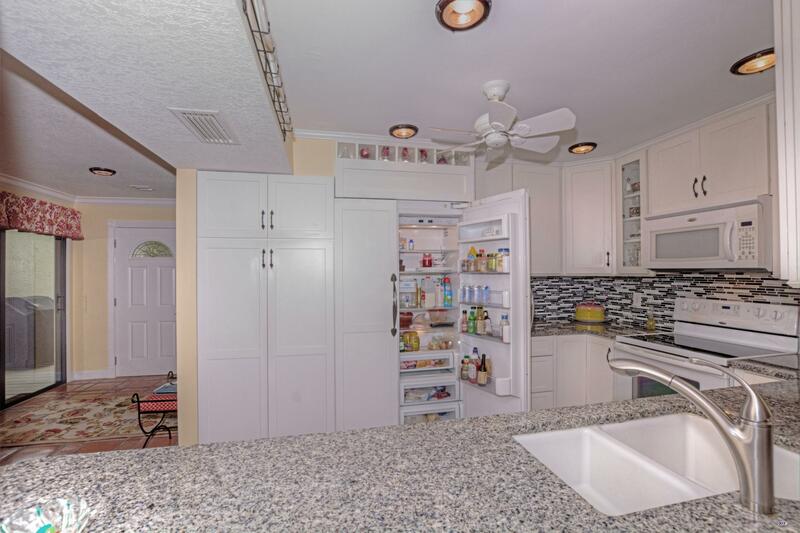 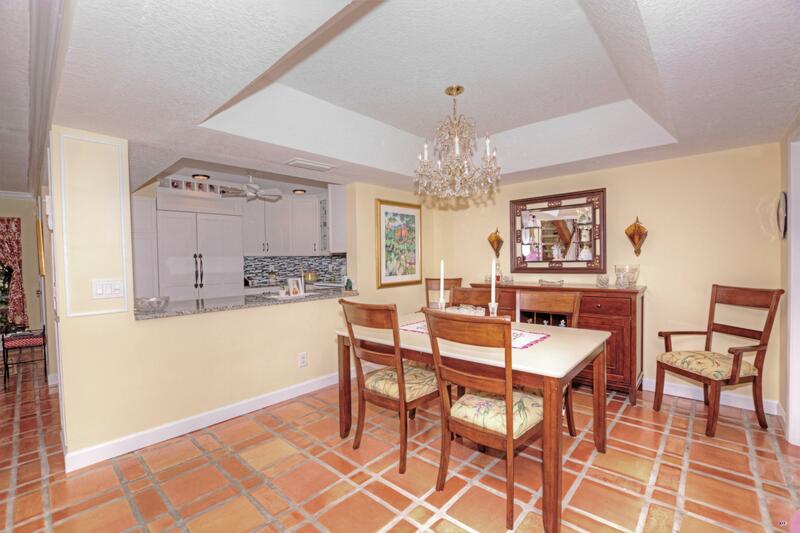 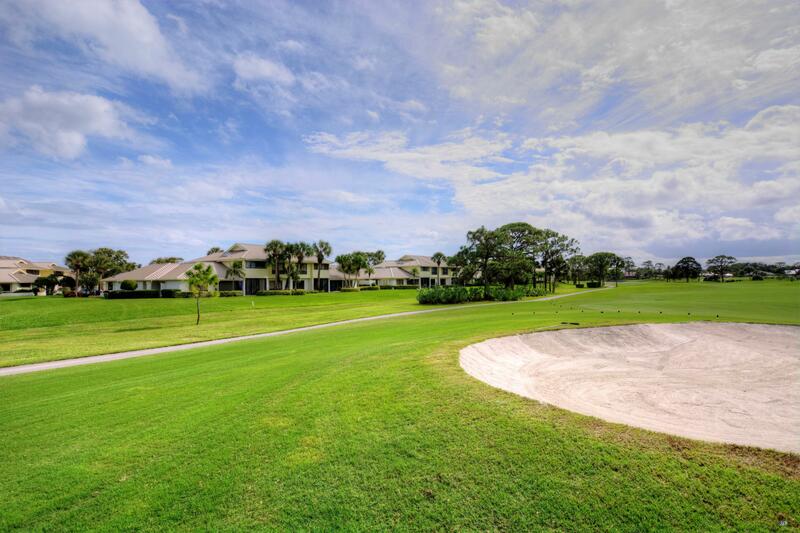 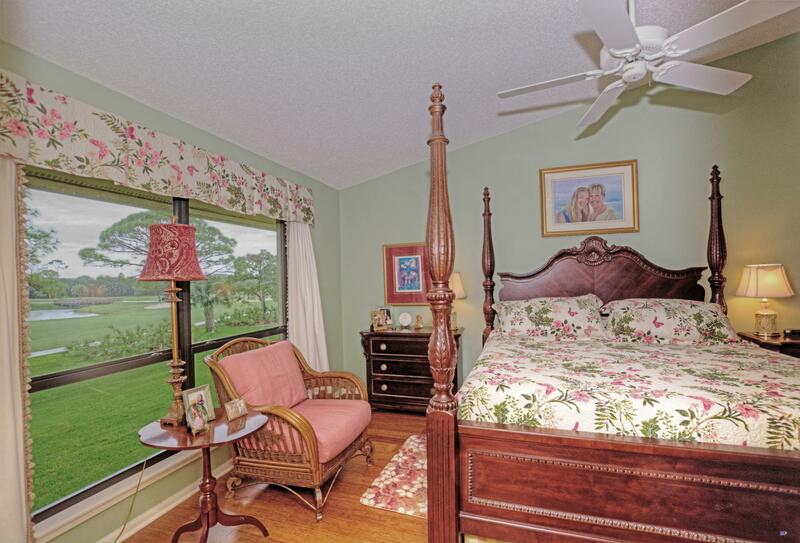 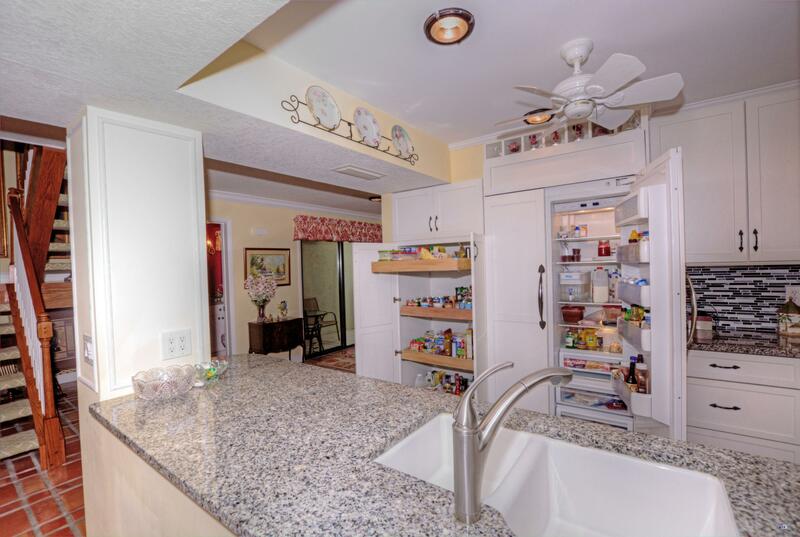 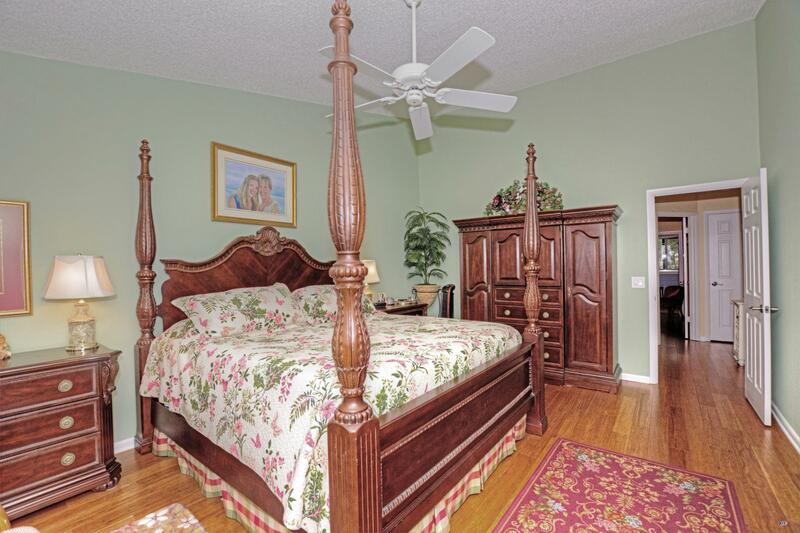 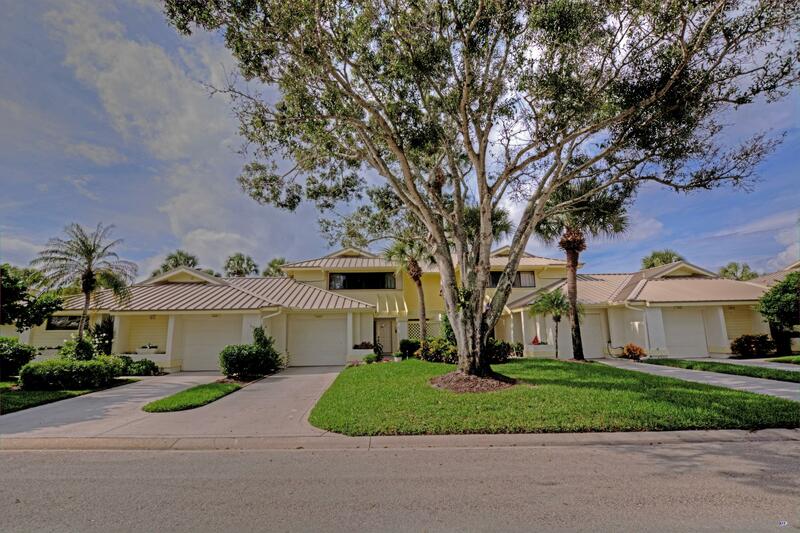 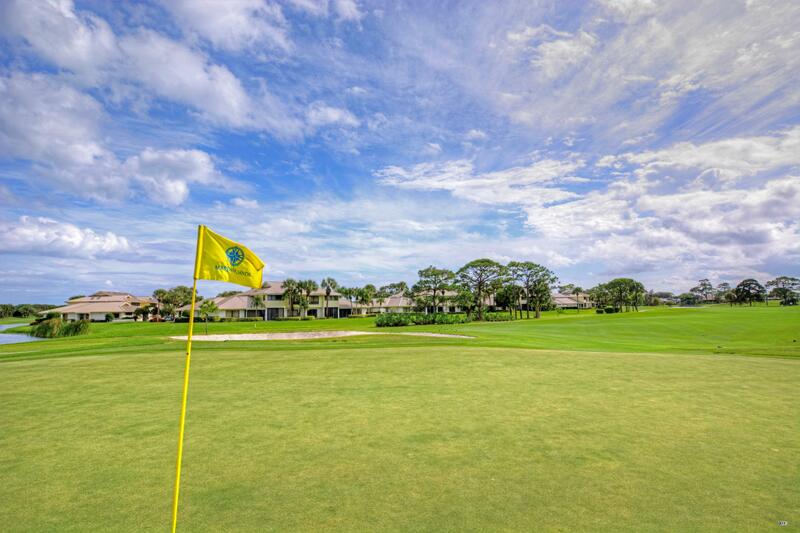 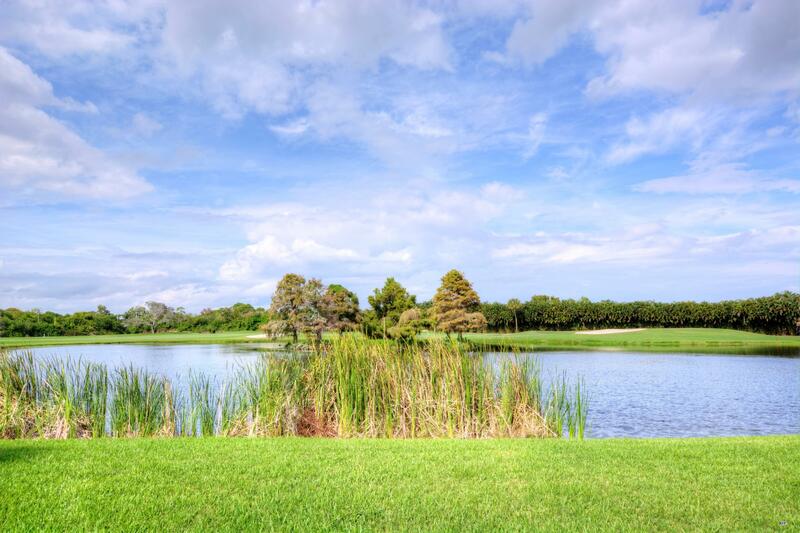 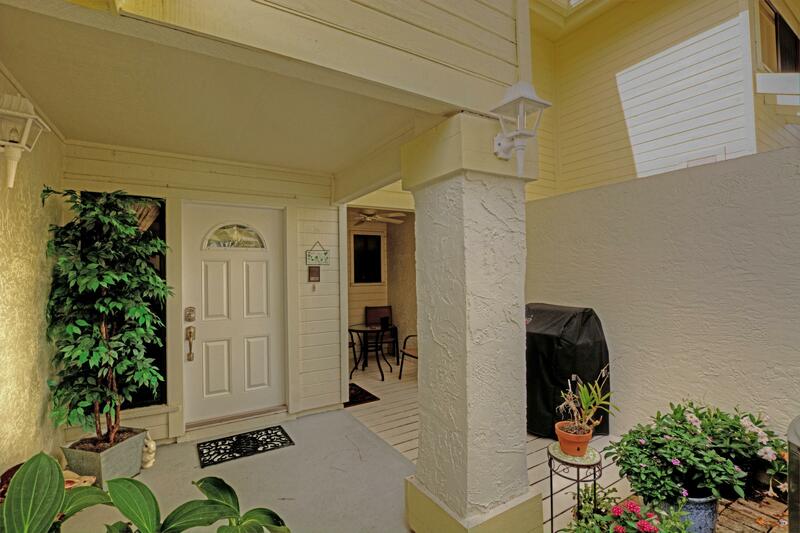 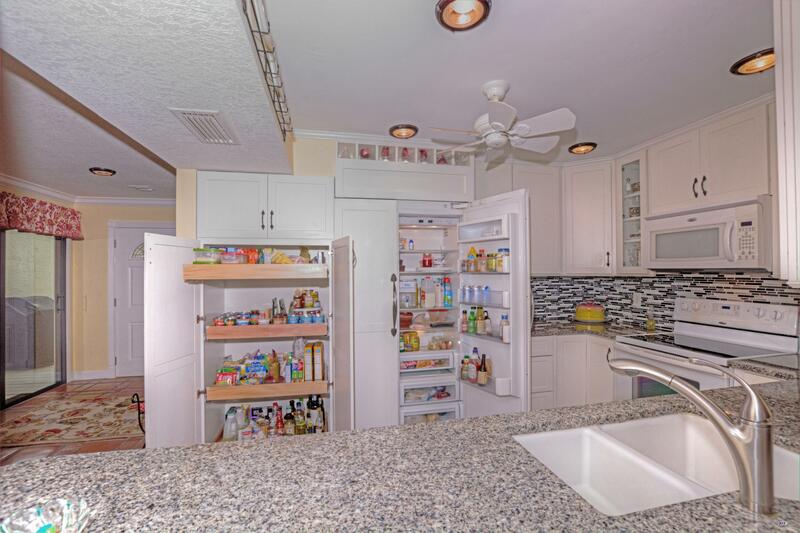 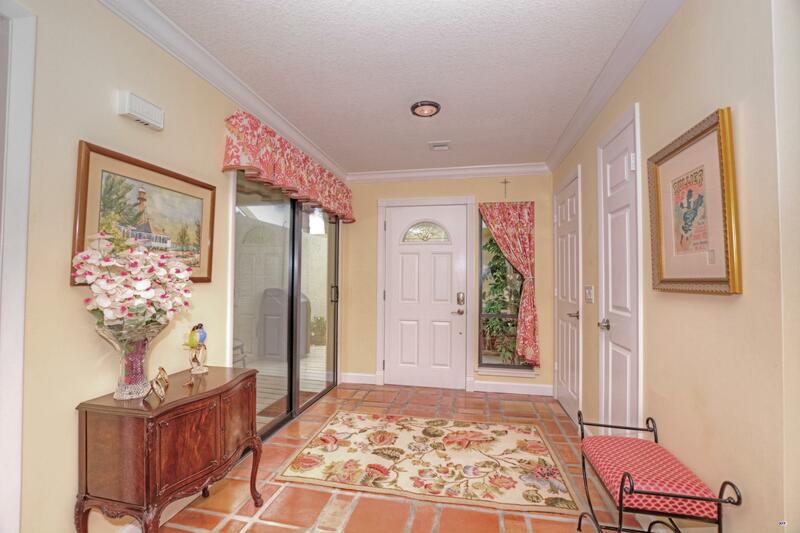 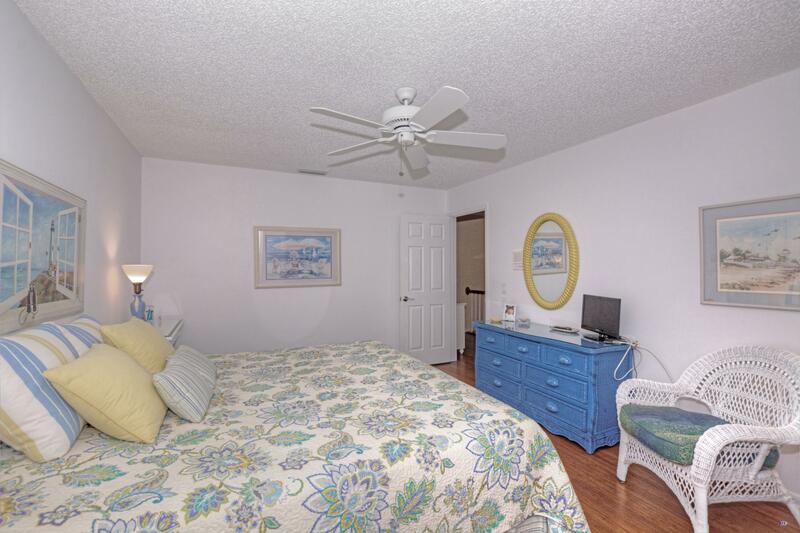 MARINER SANDS OFFER 2 CHAMPIONSHIP GOLF COURSES, 9 HAR-TRU TENNIS COURTS, 2 PICKLE BALL COURTS, CROQUET, STATE OF THE ART FITNESS CENTER, NEWLY BUILT RESORT STYLE POOL WITH CASUAL DINING AREA, CLUBHOUSE WITH 2 RESTAURANTS, 2 DOG PARKS AND A CHAPEL.